As closely as breast cancer has touched my life, one might think I’d have pink ribbon stuff hanging from the rafters. I used to have a pink ribbon magnet on my car, but gave up after two in a row were stolen, right off the back end of my vehicle. 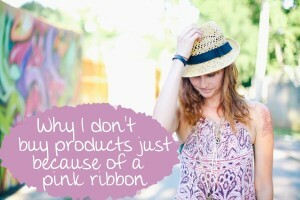 Other than that, I don’t make a point of buying items decorated with pink ribbons. That’s because anyone can slap a pink ribbon on a shirt, hat, shampoo bottle, tissue box or other consumer product, with or without donating a portion of the item’s sales to breast cancer research. We already have breast cancer early detection with mammograms. We already have treatment, which may be a combination of surgery, radiation and/or chemotherapy, depending on how advanced the cancer is at diagnosis. We need to know how to keep women from getting breast cancer in the first place. We need for women to be able to afford mammograms and cancer treatment. We need better treatments. National Cancer Institute data show that breast cancer accounts for 14 percent of all cancer diagnoses, and 89.2 percent survive at least five years following diagnosis. A breast cancer diagnosis will hit roughly 12.3 percent of women at some point in their lifetimes. 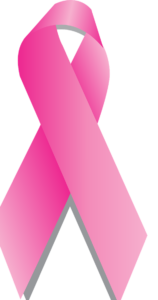 Unfortunately, the pink ribbon symbol has become just another marketing symbol. 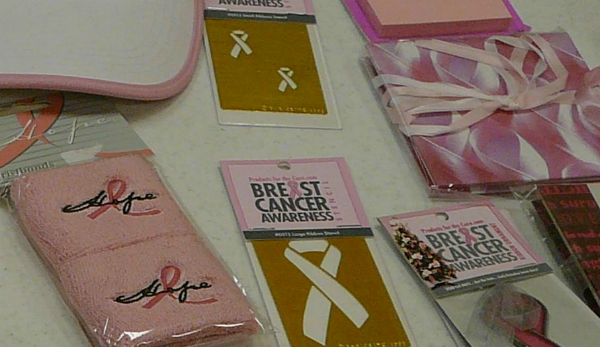 Companies plaster pink ribbons on all sorts of merchandise while donating little if any of their profits toward breast cancer research and treatment. People might buy pink ribbon products thinking that they’re somehow contributing to fighting breast cancer while doing something fairly easy. In reality, you’re probably accomplishing nothing by buying pink ribbon merchandise, other than helping boost profits of whatever company puts out the product. 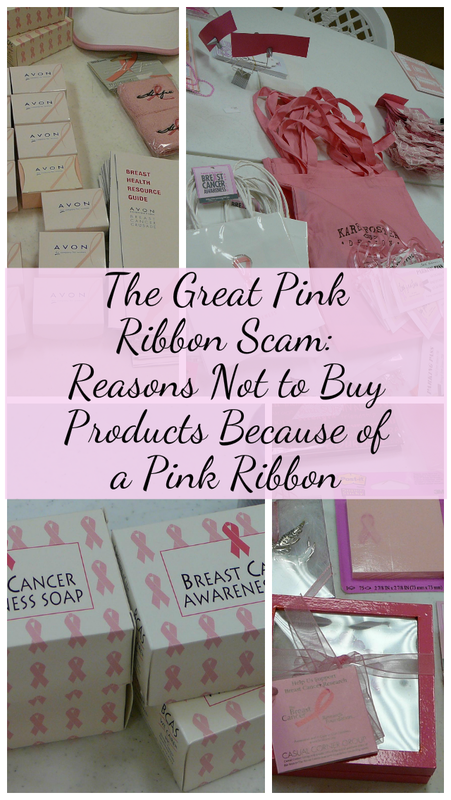 Think Before You Pink cites numerous instances of pink ribbon products that donate an extremely small percentage of profits from pink ribbon merchandise to breast cancer charities. For example, a 2010 Dansko shoe campaign sold pink ribbon clogs, but none of the purchase price of the shoes went toward a breast cancer program. Dansko had already committed to a $25,000 donation to Susan G. Komen for the Cure that didn’t change, regardless of how many shoes they sold. 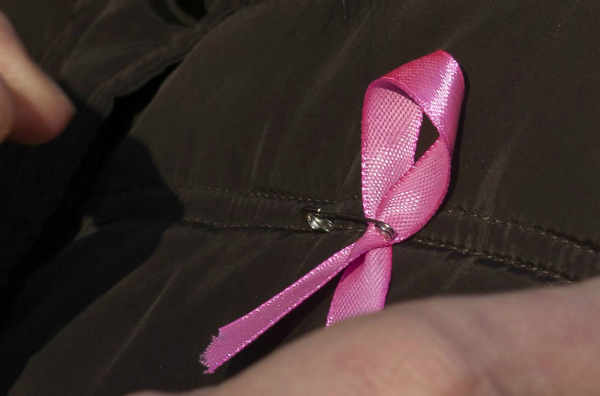 It’s hard to say how much the ubiquitous pink ribbon has helped with the fight against breast cancer. Throughout the 1960s, 1970s, 1980s and first half of the 1990s, breast cancer eventually killed over 30 percent of those diagnosed with it. By 2011, that number had decreased to a little over 20 percent. However, breast cancer activists had already raised awareness and destigmatized the disease by the time the pink ribbon appeared on the scene in the early 1990s. This began in the 1970s when First Lady Betty Ford publicly discussed her breast cancer diagnosis and mastectomy. At the time, women’s breasts were considered inappropriate for discussion, so no one talked about breast cancer on the public stage. Significant research that resulted in the drop in breast cancer deaths had already been completed by the early 1990s. Companies have found that “cause marketing” – promotions touting a company’s support for a charitable cause – can rake in big bucks. People want to buy from companies that support worthwhile nonprofit organizations. Psychology Today cites research showing that “about 85 percent of consumers were likely to switch to a new brand of similar price and quality if the new brand were associated with a cause.” And the pink ribbon might be the mother of all cause marketing hooks. The National Football League (NFL) spread misinformation about breast cancer and gave misleading advice about screening. 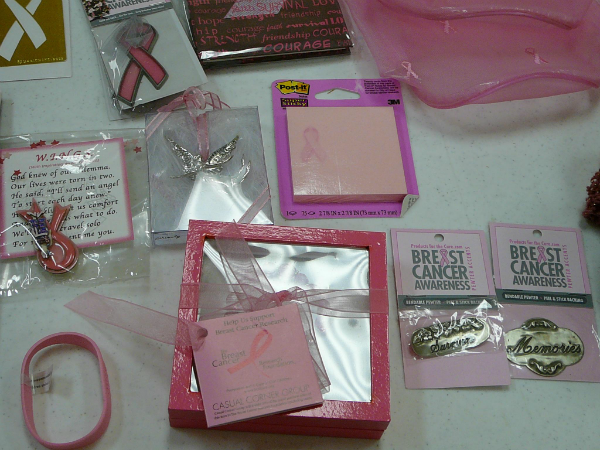 Catalog mail order company Oriental Trading spreads “empty awareness” by selling pink ribbon paraphernalia without donating a penny of the proceeds to breast cancer charities. Alhambra Water sells water in bottles containing BPA, a chemical linked to breast cancer. Kohl’s ran a “Pink Elephant in the Room” campaign that BCA calls “outrageous profiteering” which exploited women’s concerns for those affected by breast cancer. NASCAR sold T-shirts with the slogan “Check Your Headlights,” which BCA calls degrading to women and objectifying of women’s breasts. An article for Entrepreneur magazine urges companies to take on meaningful cause marketing campaigns, suggesting that they “give from the heart” and donate more than just money. Even small companies can donate to worthwhile charities such as local women’s shelters, allow employees to volunteer hours on company time or host benefit concerts to raise money for worthy causes. 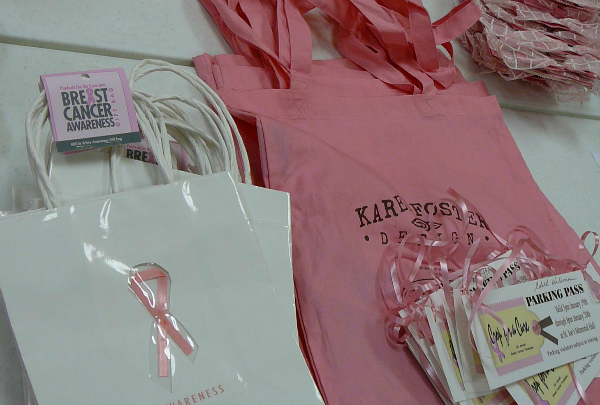 As long as people keep hungering for pink ribbon merchandise, companies will likely continue mopping up huge profits, particularly during October – breast cancer awareness month, sometimes called “Pinktober” due to the plethora of pink ribbon merchandise that floods stores during the month. 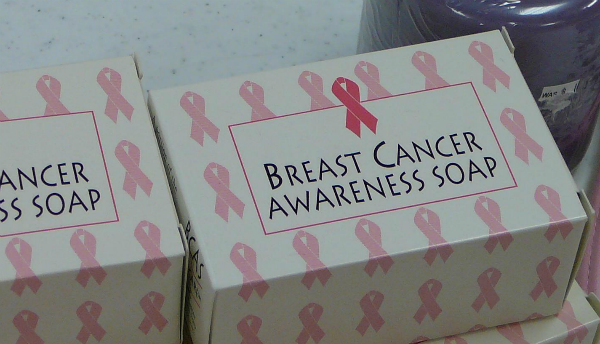 It probably doesn’t occur to pink ribbon marketers that their efforts might cause upset to some breast cancer survivors. People cope in different ways. 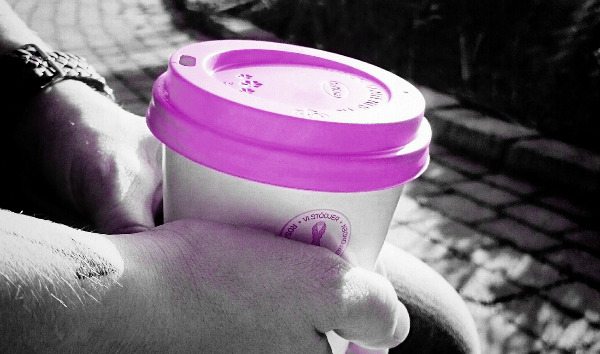 Some prefer to fervently support breast cancer causes to help other women (and men, since they can get breast cancer, too). Others cope by getting through treatments and ongoing screenings the best way they know how, mourning what they’ve lost and then moving on from a very difficult stage of their lives. These women might not enjoy being constantly reminded of breast cancer through a barrage of pink ribbons throughout October and beyond. We are fortunate to live in a country with freedom of speech and freedom of expression. Companies can use whatever legal marketing strategies they choose. And we can choose not to buy from companies which express fake support for helping breast cancer patients. We can also choose not to patronize businesses that make light of breast cancer – a very serious subject – or objectify women’s breasts for the sake of profits. This article was originally posted in March 2015 and updated in October 2016.